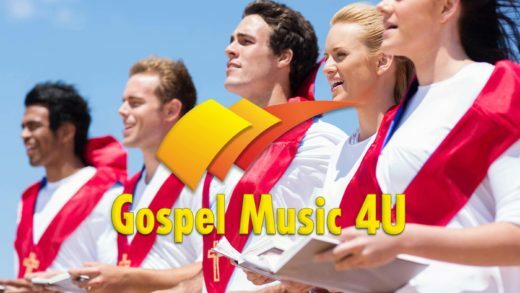 Gospel Music 4U is a continual flow of new and old top 40’s gospel music and stars to entertain you 24 hours a day. 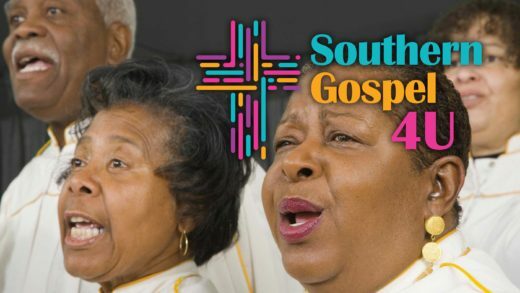 Southern Gospel 4U Network provides 24/7, non-stop southern gospel goodness. 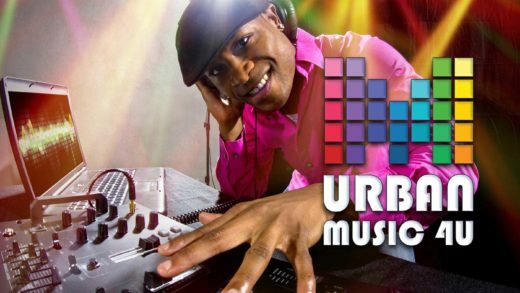 Urban Music 4U is where you can enjoy multicultural urban top 40’s music, all day long, 24 hours a day. 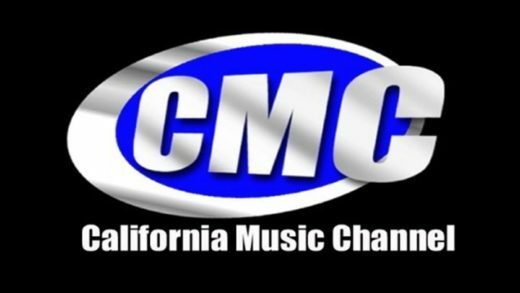 Welcome to the Planet Cannabis Music Network. 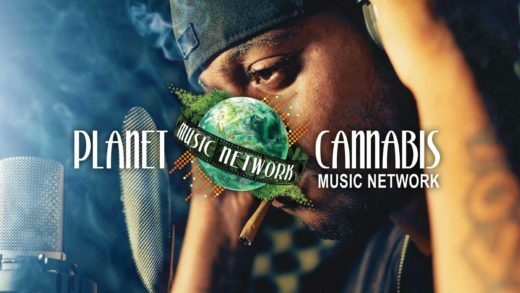 The Planet Cannabis™ Music Network offers unique cannabis-related music and videos from around the world, featuring the most popular classics, new & up-and-coming artists, original music and videos. 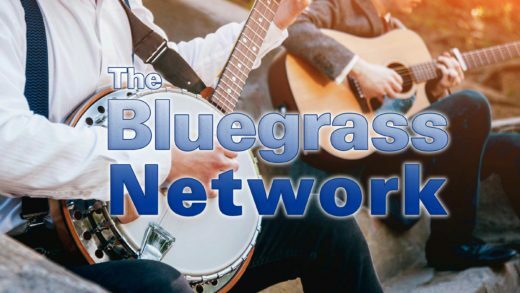 Bluegrass Music 4U is a major source of new, upcoming bluegrass musicians, as well as celebrity artists entertaining you for 24 hours a day. 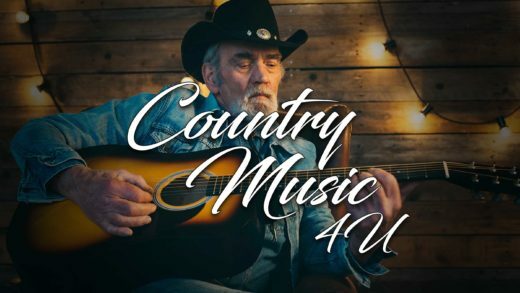 Country Music 4U is a major source of new and upcoming country artists, along with famous country celebrities, entertaining you 24 hours a day. 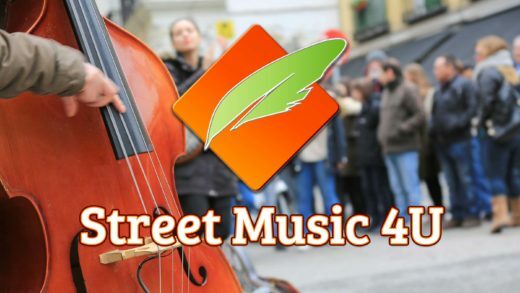 Street Music 4U Network portrays a unique cultural niche of street performers that all nations have experienced. 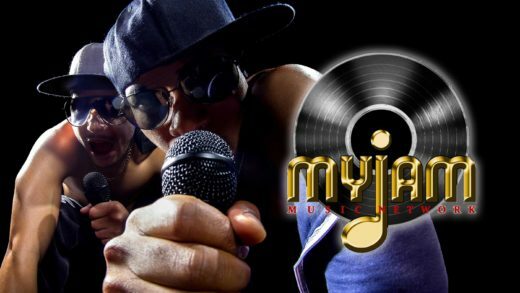 MyJam Music Network is a major source of celebrity and great independent artists come to life on screen, 24 hours a day. 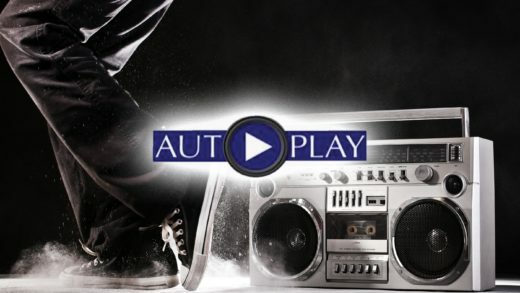 AutoPlay showcases independent to platinum label artists, with celebrity packed fresh entertainment for the entire family to enjoy.